Last year the fashion industry contributed £32.3 billion to UK economy, but beyond the hype and glamour of the industry we are faced with hearing about how the manufacturing of these products are far from being sustainable and environmentally friendly with water pollution, the use of toxic chemicals and increasing levels of textile waste. 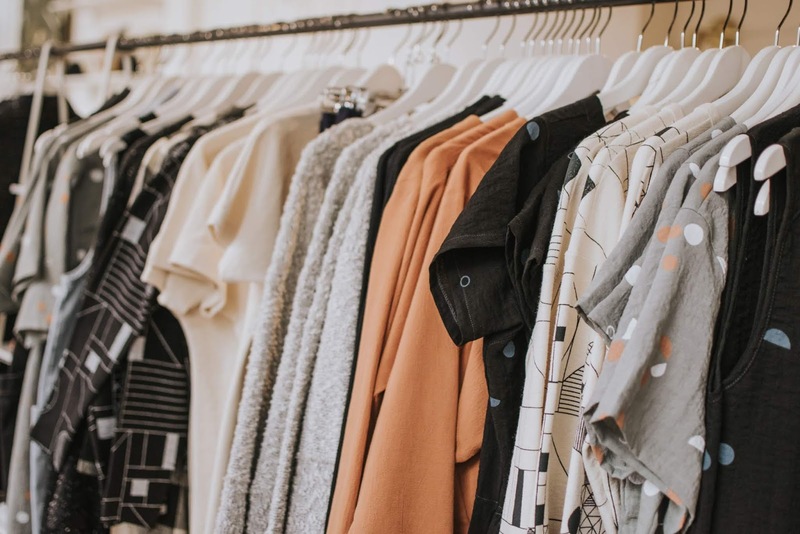 As well as these important issues there are some designer fashion labels that are now stepping up to make a change for other reasons such as making a difference to the wider community and social issues. In 2018, Gucci showed its support for tighter gun control when they donated half a million dollars to the March For Our Lives campaign. This was following a tragic school shooting in February at Marjory Stoneman Douglas High School that resulted in the death of 17 people. It’s possible that Gucci’s generous donation was motivated by the death of Gucci salesman, Javier Jorge-Reyes, and injury of Gucci store manager, Leonel Melendez Jr — both caused by gun violence. By contributing to the cause, Gucci are making their opinion on gun control heard and of course commemorating the lives of those lost to gun violence and those who campaign for stricter laws. elimination of world hunger is at the core of securing children’s futures. They launched their Watch Hunger Stop movement in 2013 to aid the fight against world hunger and support the U.N. goal of achieving zero hunger by 2030. In total they've helped the United Nations World Food Programme (WFP) deliver 15 million meals to children in need. There are many ways that people can donate through the purchase of a timepiece or for every “selfless selfie” posted on social media that showed fans posing in their charity t-shirts or with the in-store Snapchat geofilter they donate a certain amount of money and corresponding meals to the hungry. Charles Tyrwhitt the fashion retailer of high end men's suit trousers & shirts, have dedicated a lot of time and effort into helping The Prince’s Trust. A UK charity founded in 1976 by Charles, Prince of Wales who work to support young people into work, education or employment. Charles Tyrwhitt designed a collection of scarves, ties, umbrellas and of course their iconic shirts dedicated to raising funds to help young people: for every piece sold, £5 will be donated to the Prince’s Trust. Their charity efforts havent just stopped there though the employees at Charles Tyrwhitt are also involved with raising money. Business founder, Nick Wheeler, raised over 100,000 when he completed an 874-mile bike ride from Land’s End to John O’ Groats in the UK. In September 2019, 40 of the staff will be tackling the National Three Peaks Challenge; which they hope will deliver a further £25,000 for the Trust. As a lifelong vegetarian and a conscious award winning designer, Stella McCartney is notorious for advocating ethical fashion. She continually makes a difference with regards to environmental fashion and sustainability. Her brand avoids the use of leather or fur and innovates with new types of materials. Take her partnership with Adidas. The swimsuits are made from Lycra Xtra Lite fabric, which is resistant to chlorine and uses recycled Parley Ocean Plastic yarn. 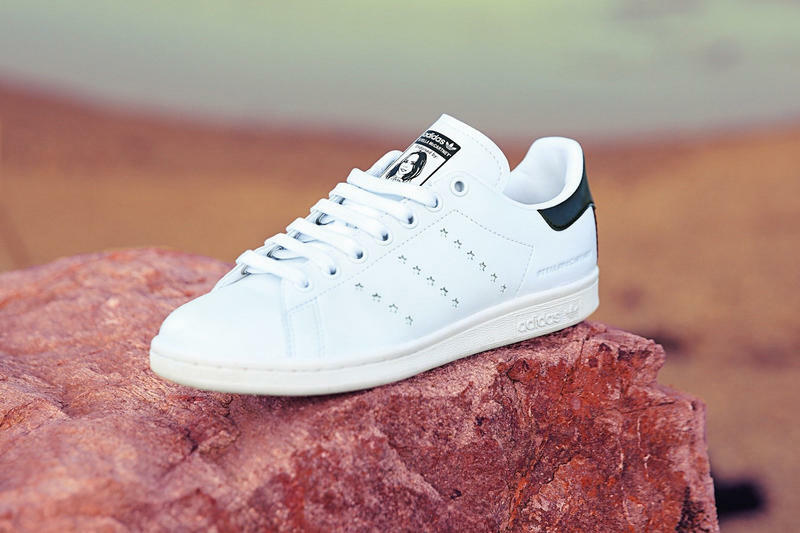 And she created their iconic trainers from vegetarian leather for the first time. In 2019, Stella McCartney has launched the #ThereSheGrows charity initiative with a goal is to raise funds to protecting the Leuser Ecosystem, an area of ancient tropical rain forest. Plus most recently Stella McCartney presented a new collection at Paris Fashion Week made from “upcycled” materials. She also has a digital platform called the World of Sustainability, where she tells you about their sustainable practices and their journey to operating as a modern and responsible business. At the start of 2018, Lacoste launched their #LacosteSaveOurSpecies campaign with International Union for Conservation of Nature, whose mission it is to conserve the integrity and diversity of nature. As part of this, their first initiative was to create a limited edition collection of t-shirts that has the iconic crocodile logo and replacing them with 10 animal logos on the verge of extinction. The animals that were chosen were 10 of the most threatened species on the planet; the Vaquita, Burmese Turtle, Northern Sportive Lemur, Javan Rhino, Kakapo, Cao-vit Gibbon, California Condor, Saola, Sumatran Tiger and the Anegada Ground Iguana. The limited polo shirts were released during the brand’s runway show at Paris Fashion Week and sold out immediately. The money from the shirts was donated towards the fight for wildlife conservation worldwide.